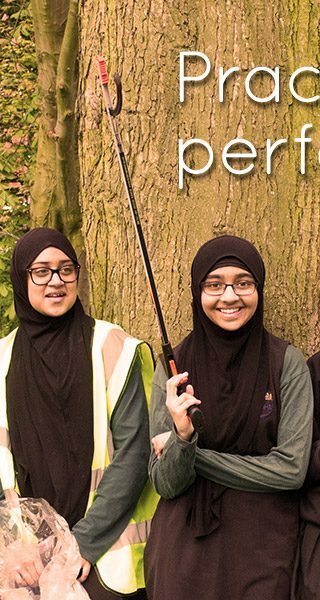 We are specialists in character development, providing educational training and resources that aim to nurture confident British Muslims who will benefit society through community social responsibility. Our educational resources, training and community initiatives empower Muslim educators, parents and learners to benefit their communities. Our educational resources are developed for teachers and parents, designed specifically to benefit Muslim learners in Britain aged 7-16 yrs. The Knowledge to Action initiative equips educators (teachers and parents) with materials and training to deliver the development of good character and life skills to learners in an enjoyable and practical way.